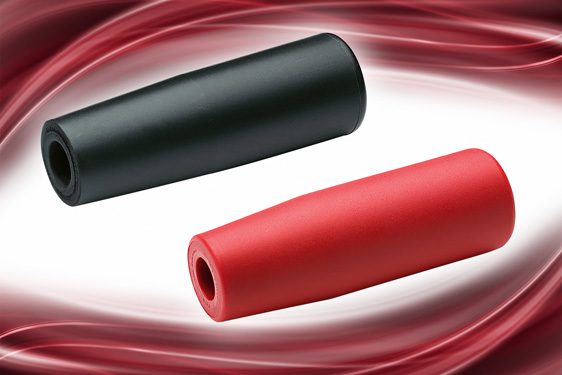 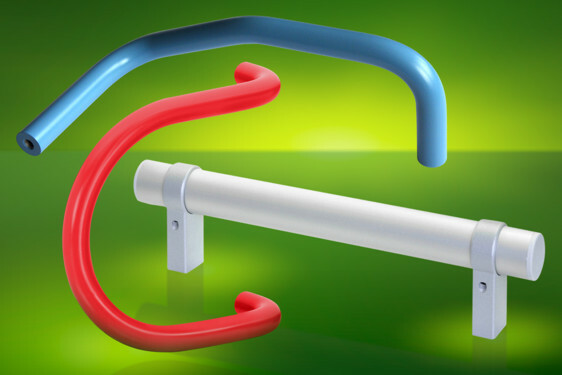 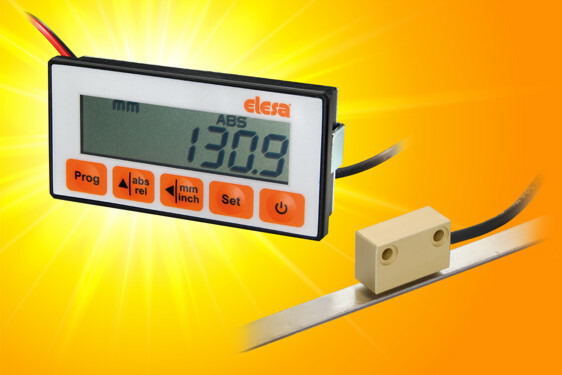 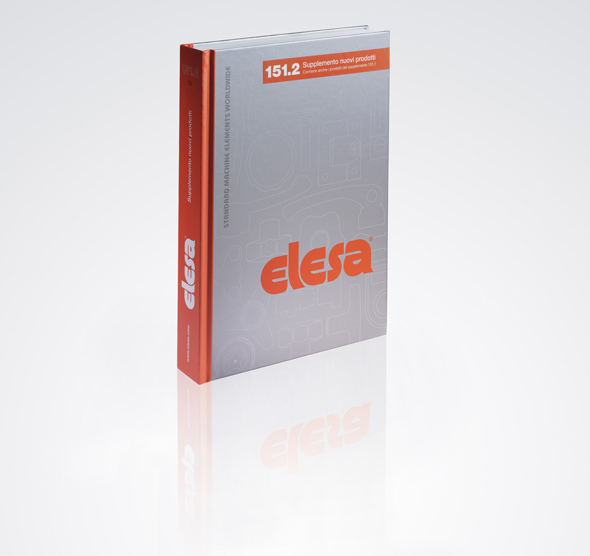 Elesa profile compatible mounting components speed the process of producing industrial frames, screens and machine guards using standard 30/40mm aluminium profile extrusions. 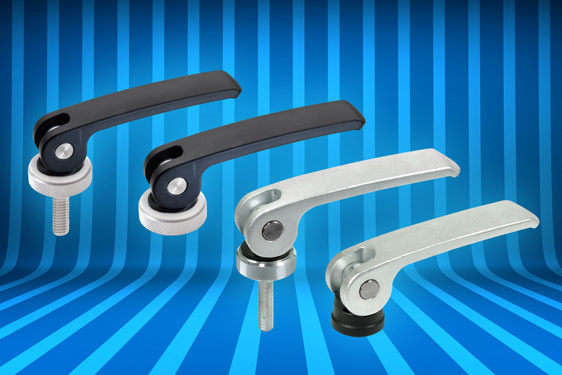 These brackets and mounting pieces provide robust, adjustable connection between the frame and other rod type mountings with clamping bolts, lever clamps and allen key clamp screws. 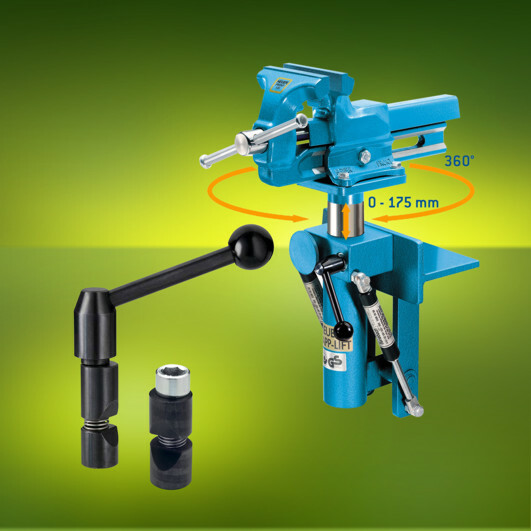 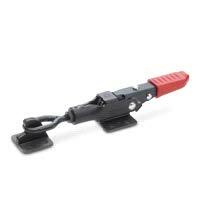 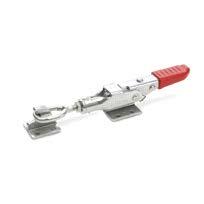 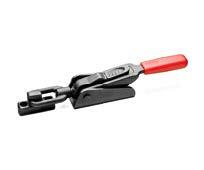 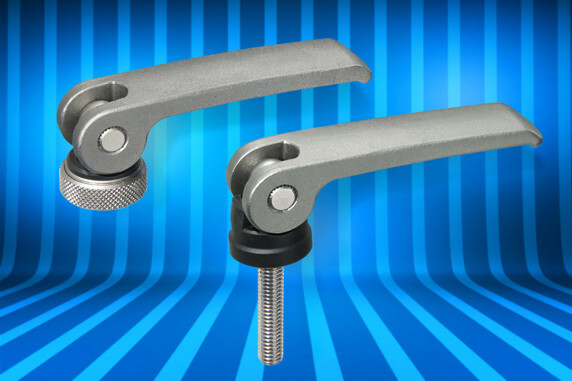 They can also use adjustable clamping levers which enable rapid movement and re-setting of positions. 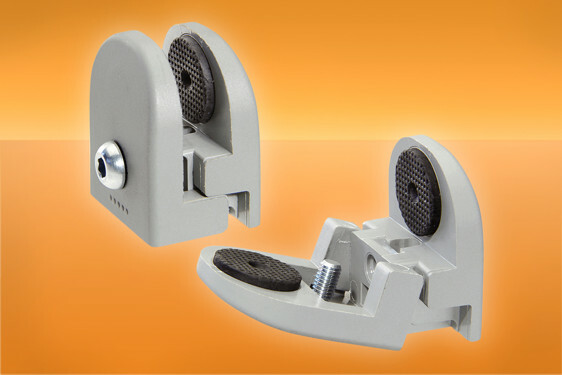 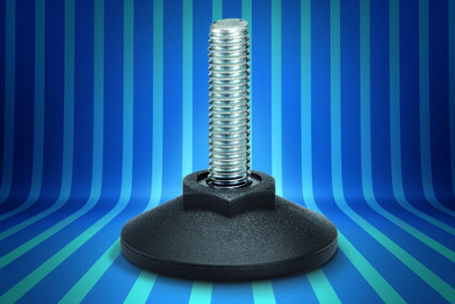 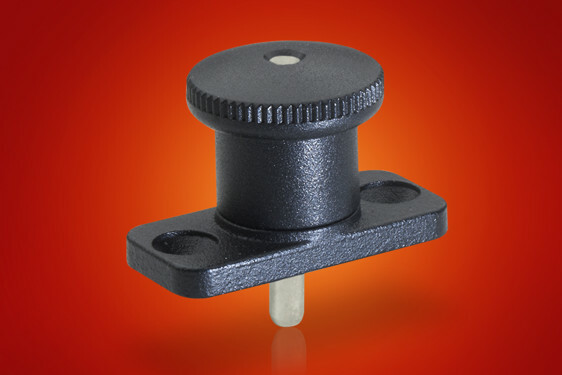 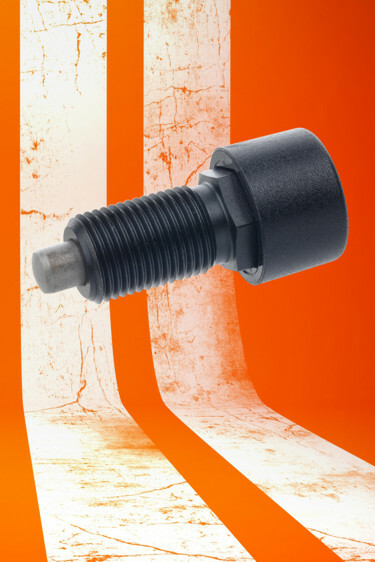 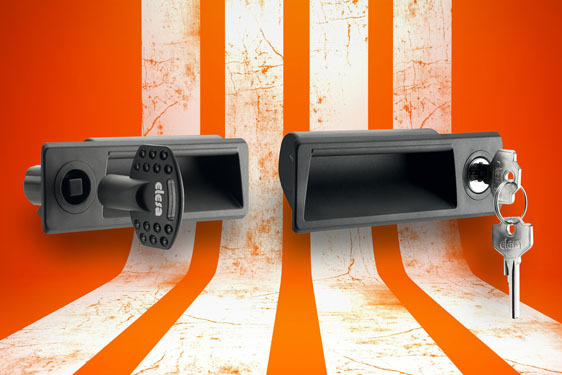 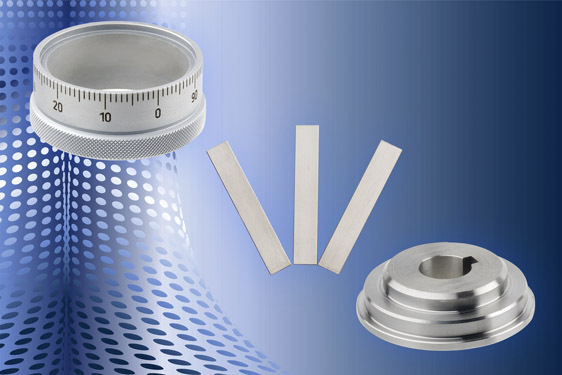 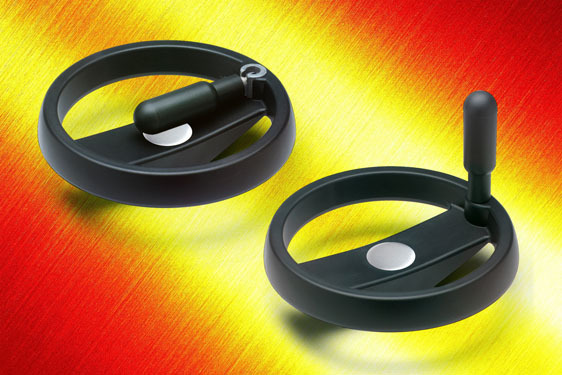 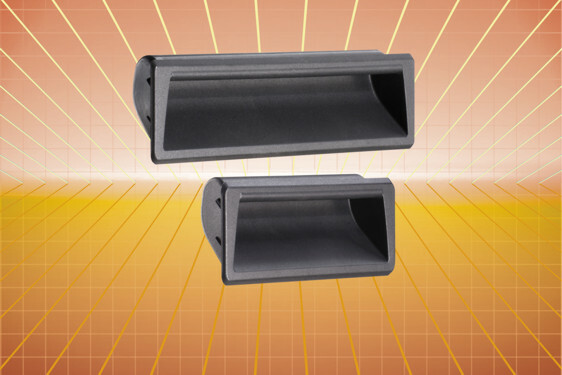 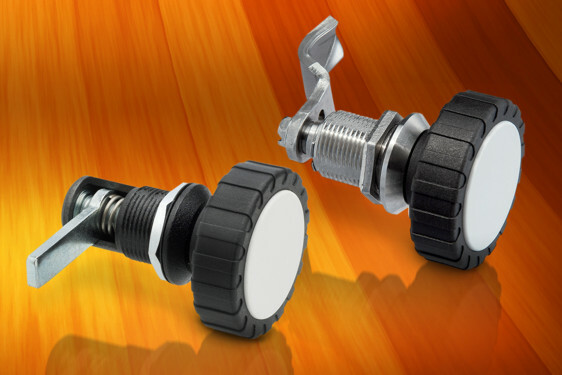 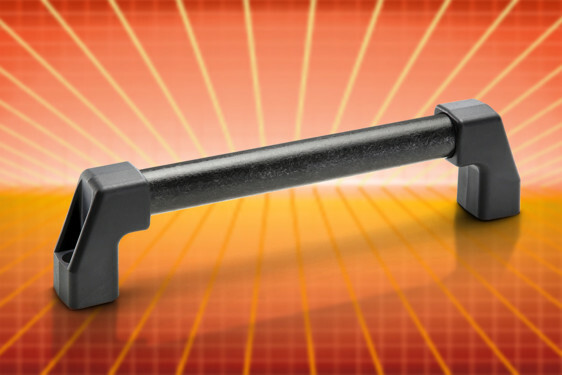 They are designed to aid in fitting of adjustable levelling/mounting feet for current setting of the screen or housing. 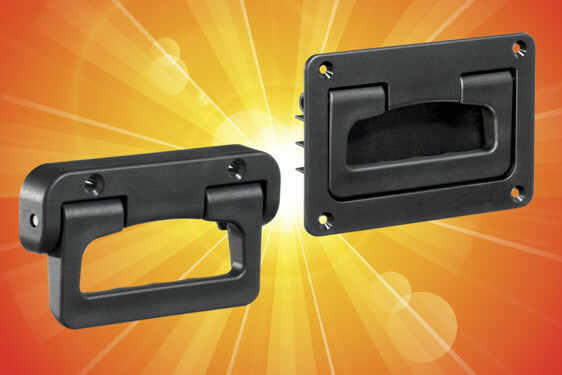 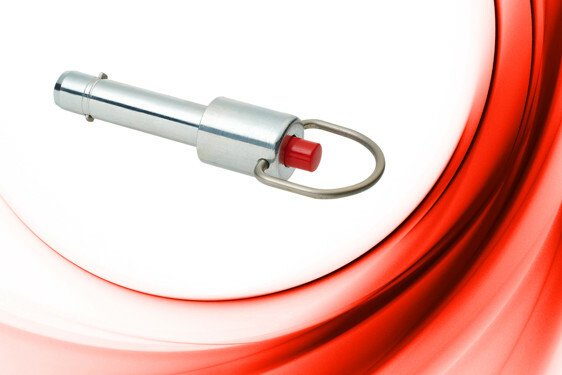 GN 145 connecting clamps, LMTF threaded connections and MSM-BS bases for pivoting connecting clamps are manufactured in cast aluminium and steel for strength and longevity. 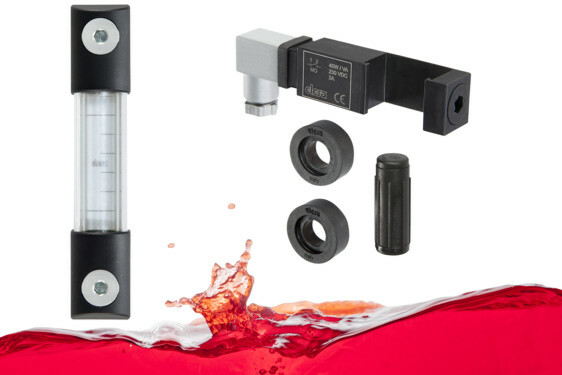 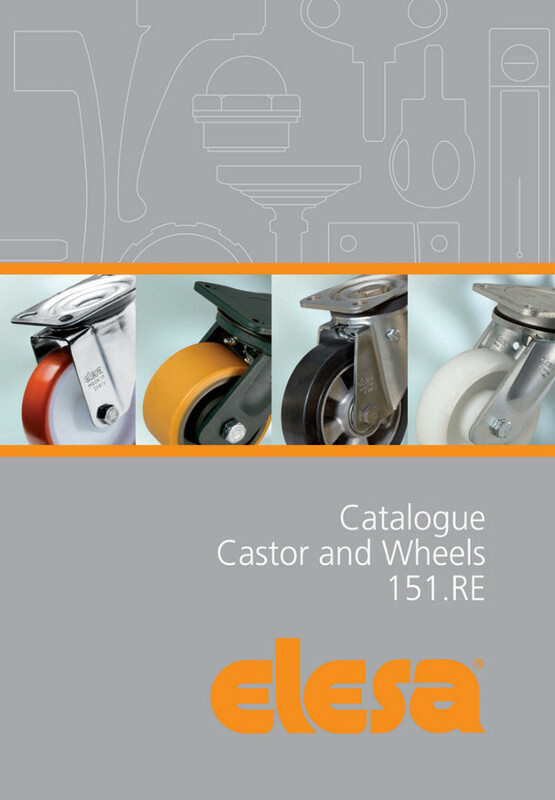 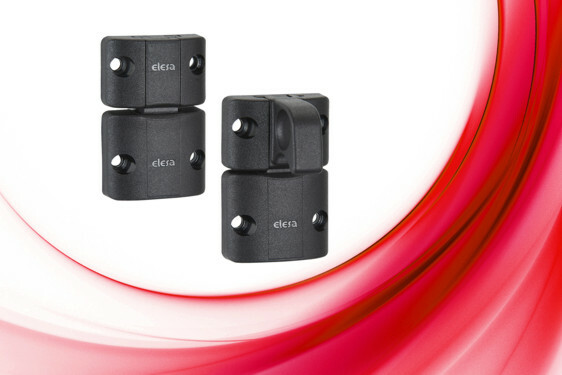 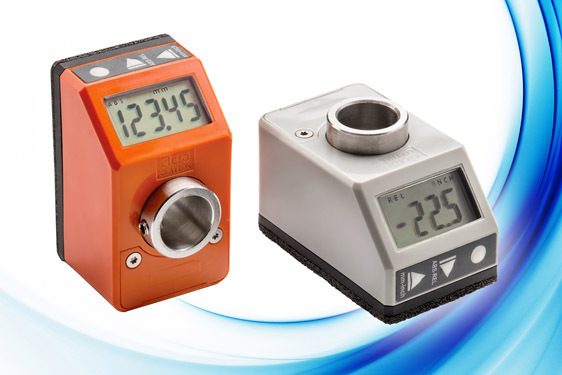 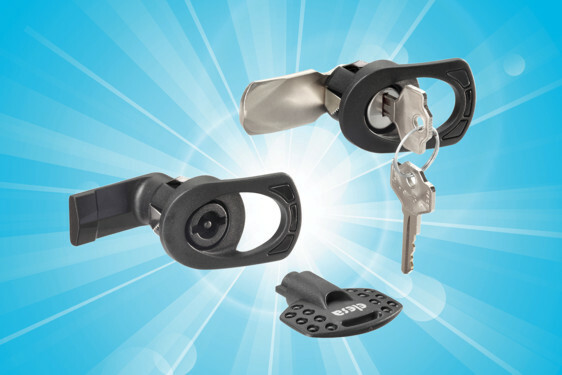 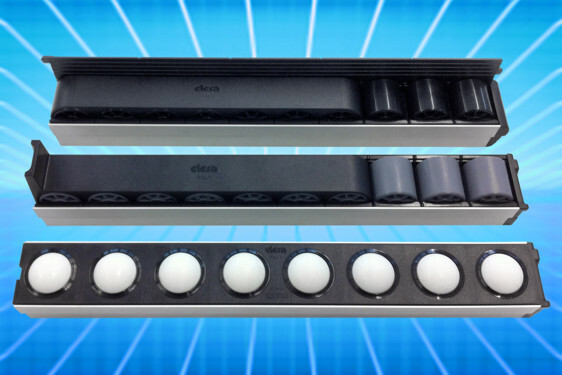 Where appropriate they have been designed to accept Elesa clamping lever arms and other modular mounting components.